The Pierce County Prosecutor’s Office has ruled that the woman, Aubrey Bowlin, will not face prosecution for the death. The road rage incident occurred in February, but Bowlin is just now publicly providing details. 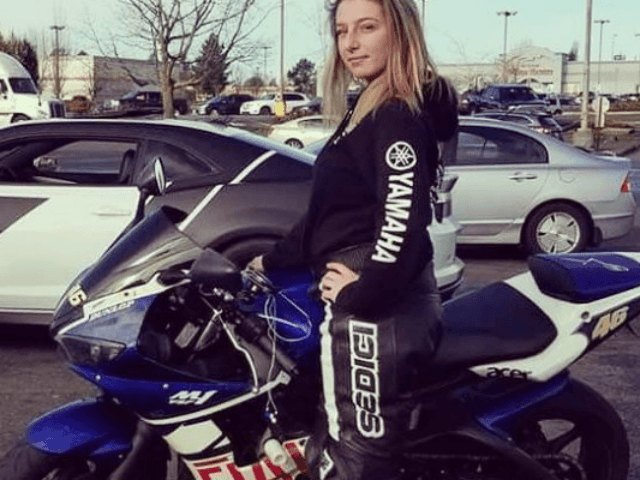 On August 17 she spoke to KIRO Radio about it, explaining how she looked in her mirror to see Jones driving right up on the tail-end of her motorcycle. At the next stop Bowlin said Jones got out of his car and came toward her. She responded by putting down her kickstand and getting off the bike to defend herself.